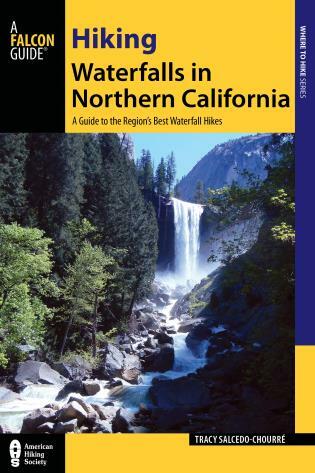 Waterfall hikes throughout northern California, from mossy cascades in the redwood forests of the extreme northwest to the storied stone-backed falls of Yosemite National Park in the Sierra Nevada, are included in this guide. 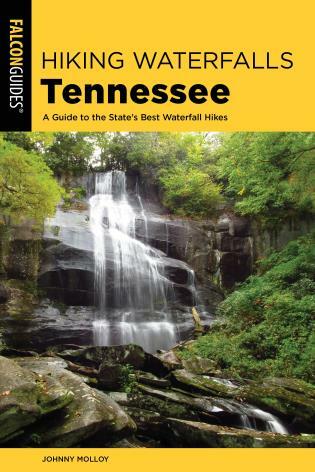 All waterfalls can be reached via a pleasant day hike (none more than 10-12 miles round trip), and are suitable for hikers of all ages. 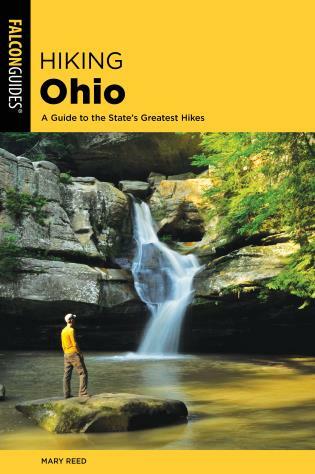 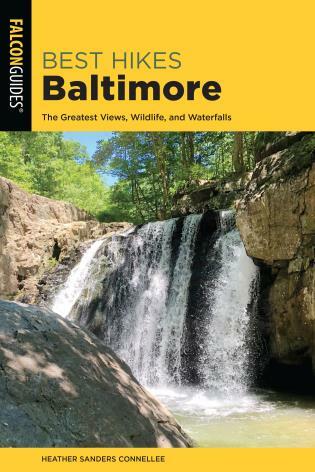 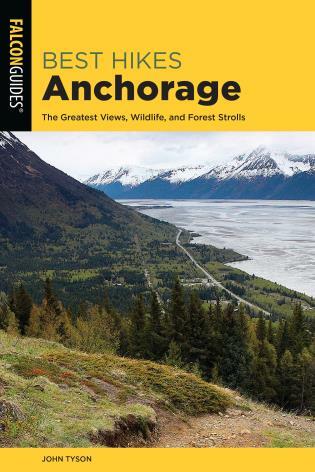 Whether you are looking for falls in your backyard, or seeking out cascades farther afield, this guide will take you there. 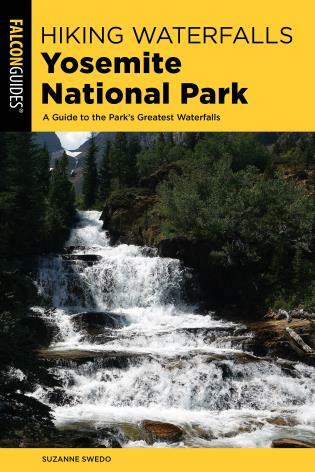 Tracy Salcedo-Chourré is the author of twelve Best Easy Day Hikes guides, including four to the San Francisco Bay area, as well as Best Hikes Near Reno and Lake Tahoe and Hiking Lassen Volcanic National Park (all FalconGuides). 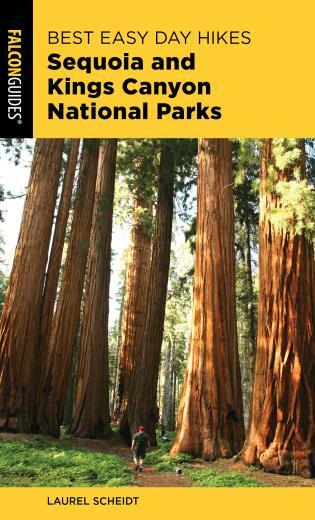 She lives in Glenn Ellen, California.